Deanna Lynn Sletten: MEMORIES Is Now On NOOK! 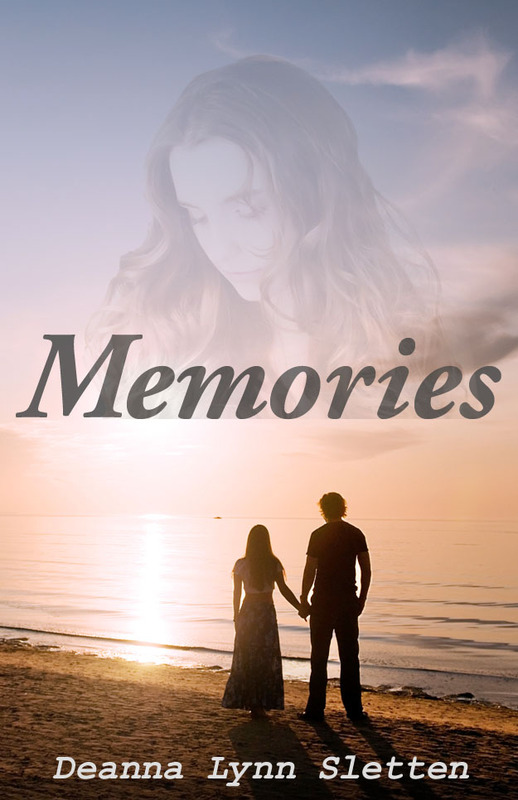 I wanted to let everyone know that my romance novel MEMORIES is now available for your Barnes & Noble NOOK e-reader. For months, MEMORIES has been available exclusively at Amazon, but now it's time to widen its availability. If you haven't had a chance to read MEMORIES because you own a NOOK, now is the time to pick it up. It is still at the affordable price of only $2.99! Buy MEMORIES now at Barnes & Noble! "I really enjoyed reading Memories. The author has such a smooth writing style I just wanted to turn off all the phones, curl up in my quilt, and read. Miguel was a young Vietnam veteran dealing with symptoms of post-traumatic stress when he met Dani. She stood by him through it all until he finally pushed her away just when she needed him most. Years later they accidentally discover each other again, but is it too late? Even though he claims to love her, can Dani trust him? Or will he break her heart like before? This was a very satisfying book. I think anyone who has ever been in love will enjoy this story." "Old memories and buried pain rise to the surface when Dani encounters a man that she has hated for twenty years. A career advancement requires her to work with the man that she thinks took away the most important thing in her life. Miguel remembers Dani as the woman who loved his only daughter and calmed him during his nightmares of Vietnam. Seeing her again, he remembers the good in the relationship and seeks reconciliation. Their relationship is healed through communication and compassion. Dani and Miguel’s story of sets a fine example for lovers of all ages." "Well, Deanna, you did it again. At first I thought well it's a love story. Dani and Michael sort of made peace with the past and you think it's all going to be good now But, when the trauma started, (don't worry, I'm not giving the plot away) it started getting more sitting on the edge of your seat waiting for Michael to make that phone call. I felt like smacking him. I could feel his terror and pain. You made my heart hurt for him. Then you take us on the journey of rediscovery and commitment. I just did not see the end coming at all. It was a complete journey." "Excellent! Very well written and engaging. The characters grab ahold of you and refuse to let go! A very heart-warming and emotional book. It really makes you stop and think, and to feel. My only complaint is that it wasn't longer! I wasn't ready for the book to end." I am so excited that MEMORIES is now available to a wider audience. Of course, MEMORIES is still available on Amazon Kindle and Paperback through Amazon too.